Here we are at the tail end of World Watercolor Month 2018. This is the first time I’ve painted each and every day for 31 days and followed most of the prompts (I made up a few of my own). 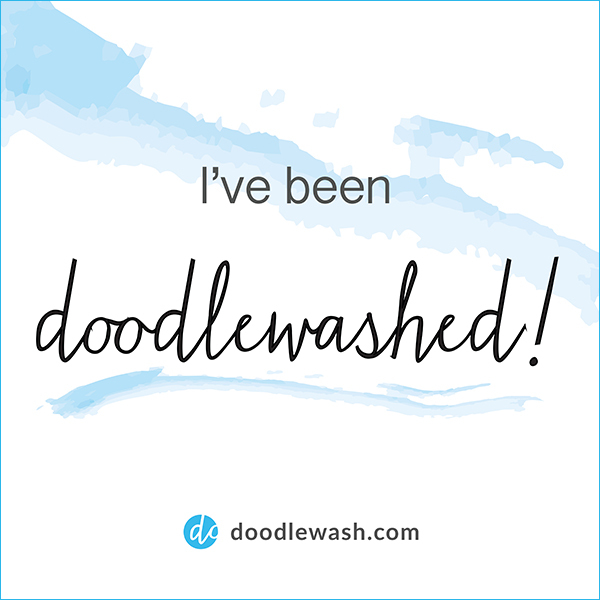 Thanks to Charlie of Doodlewash, who started this month-long celebration three years ago – it’s been a lot of fun! Day 31-Celebration of Color, Goldfinch – Thanks to my brother Todd for the terrific reference photo! Lastly, here’s a little more info on World Watercolor Month and the mission to help young artists through The Dreaming Zebra Foundation. This is a charity providing support so that children and young adults are given an equal opportunity to explore and develop their creativity in the arts. If you’ve been considering a charitable donation, click on the link and do it today! Thanks so much for following this blog and my humble paintings on this journey. I am eager to see what August has in store for us! Thanks, Kerfe, for your sweet words! Congrats on painting everyday! So fun to see what everyone came up with everyday. 🙂 Looking forward to seeing your next piece! Very impressive that you were able to paint each day!